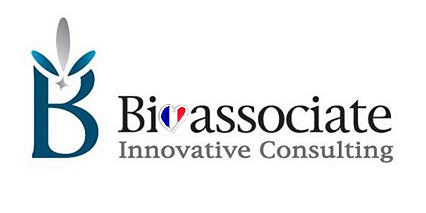 Bioassociate has gone French! We have unveiled a brand new office in France’s bio-hub Nice, headed by the serial entrepreneur Dr. Ari Massoudi, and will shortly be expanding into even more countries! Air is a former entrepreneur in the medical education sector and molecular cell biology researcher in the field of stem cells, cell-therapy and regenerative medicine. He is also strongly involved in the innovation ecosystem in France; his network includes technology-based companies, academic research institutions, industrial property experts, technology-transfer offices, business/technology-clusters, startup incubators, and angel investors and venture capital investment firms. Ari will be expanding our range of services to start-ups and investors in the EU.